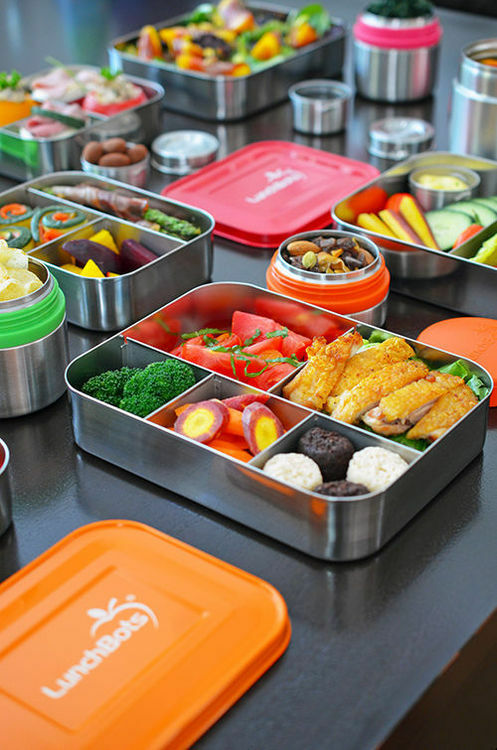 As you’ve probably spotted in my epic Paleo Lunchbox Roundup, there’s no shortage of ways to pack your LunchBots containers with healthy (and eye-catching!) awesomeness. I do it every morning—and if I can do it, so can you. 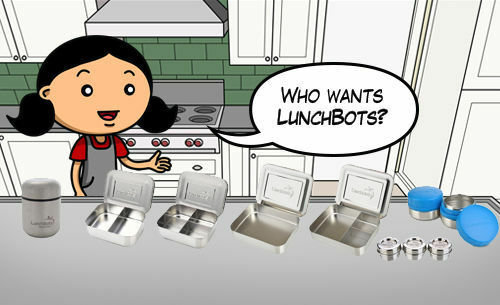 Especially if you win your own giant set of LunchBots containers! A set of Dips condiment containers! The deadline to enter is 8 p.m. Pacific time on Tuesday, September 16th, so enter already. Good luck!